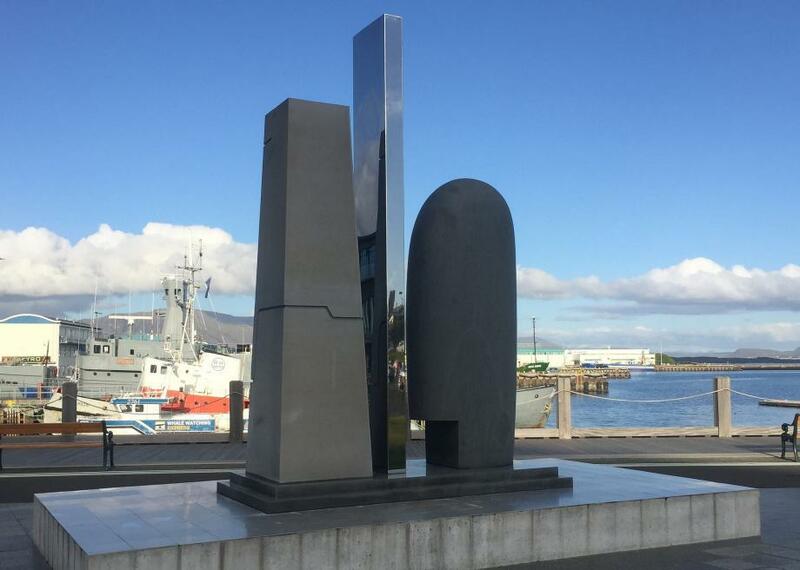 Reykjavik, Iceland's EVE Online monument is a real-life tribute to its dedicated players. Most video games honor their players with monuments created in their virtual worlds, but the makers behind EVE Online created a real life tribute to its players to celebrate the 10th anniversary of the game. Erected in 2014, the trio of stone monoliths look not unlike something that would have been made by the futuristic society in the game. The monument is located in Reykjavik, Iceland, where the game was actually created. Standing over 15 feet tall, the monument consists of three differently shaped spires, two made of stone flanking a shining metal center pillar. The obelisks stand on a wide base that is engraved with the names of every single player registered for the game as of March 2014. Buried beneath the statue is a laptop containing video messages, files, images and other data from the game as a digital time capsule. There are plans to unearth the laptop on May 6, 2039, 25 years from the statue’s dedication. Of course a bit of the sometimes toxic world of online gaming spilled out into the real world along with the monument when it was defaced just days after it’s unveiling. The symbol of one of the game’s largest factions was plastered to one of the pillars and the name of one of the players was scratched out. The culprits were eventually found out and banned from the game. Apparently the game world–real world connection goes both ways.